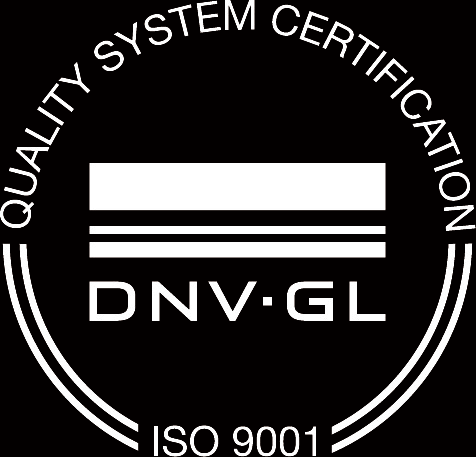 Each division is structured as a stand-alone entity and provides customers with quality products and services. What sets us apart is the close proximity of each of these divisions and their ability to work together seamlessly for our customers. 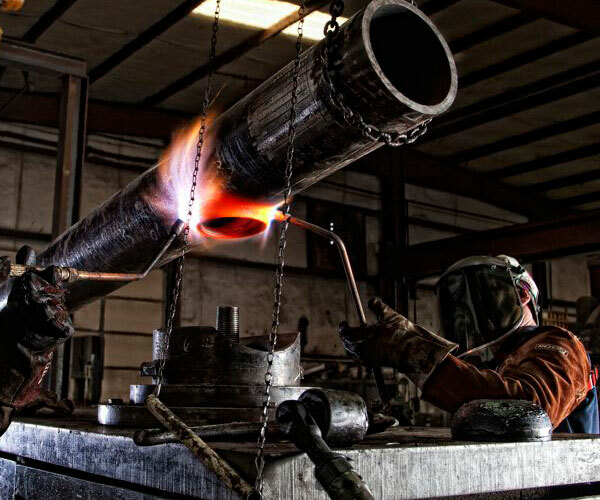 The Fabrication Division of Pipeline Equipment, Inc. was founded in 1995. 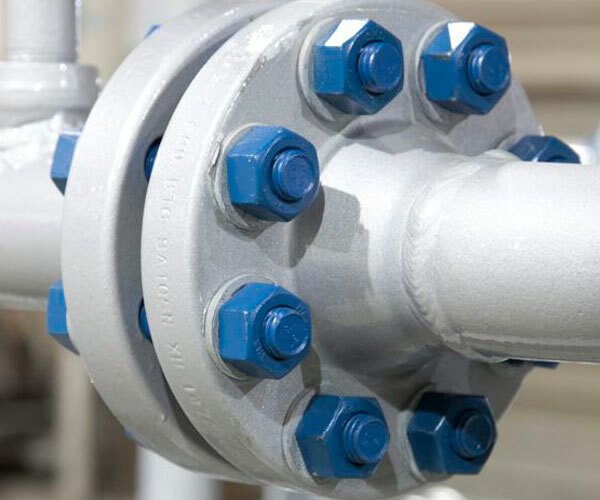 The company fabricates liquid and gas measurement, launchers and receivers and valve settings. 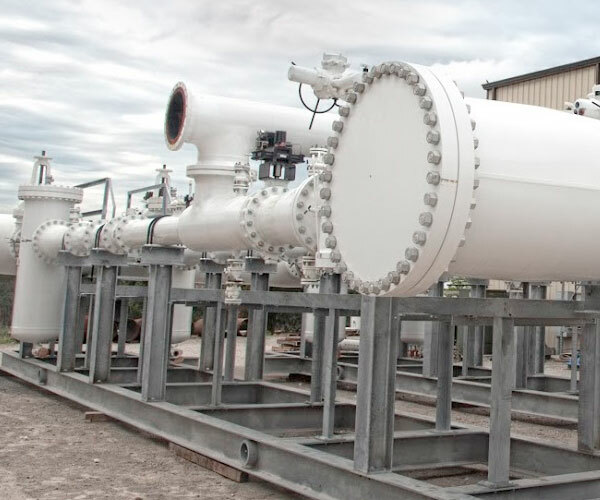 PEI also fabricates custom equipment per customer specifications as well as offering engineering and startup assistance. 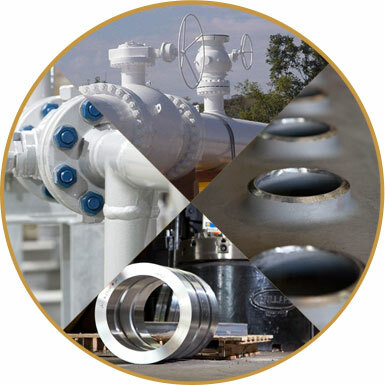 The Machine Division of Pipeline Equipment, Inc. has the equipment, capacity and expertise to provide custom machined products to support your fabrication and manufacturing needs. 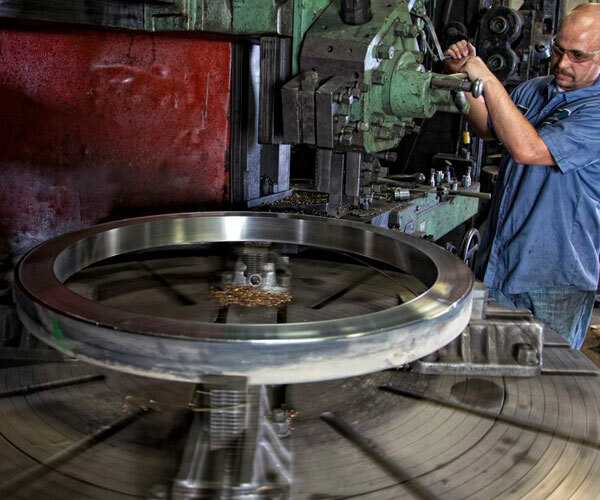 The Machine Division is a full-service machine shop with over ten years experience in providing custom machined products including the patent pending TWINLOCK Quick Opening Closure.